Today I'm featuring the Awesomely Artistic stamp set. For those that love to use white, and love the quick, clean and simple cards, I think you're gonna love this one. Maybe could have added a little dotted background/splash from the stamp set, hmmmmmm. lol. Can you see where I added my touch of bling? lol. Gotta have it. Love those rhinestones! But what I did was cut the panel and lay it on top of the card front and then stamped. Then tied a knot around the card front. Then place and adhered the panel with Stampin' Dimenstionals. NOTE: I used the stamp-off technique to make the lighter shade of green leaves (Cucumber Crush). 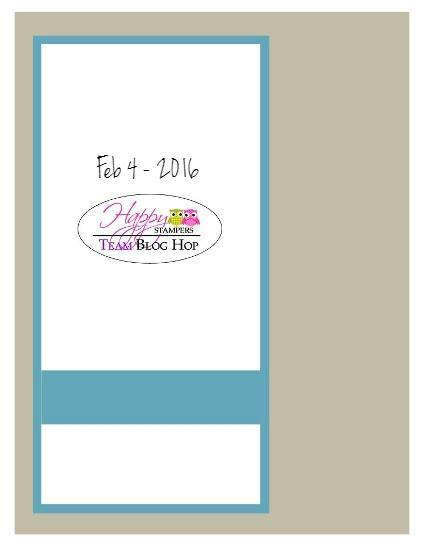 Next on our Happy Stampers hop is - Heather Van Looy!!!! Who doesn't love balloons and fun!!! Very pretty Heather! The colors work perfectly together and your double time stamping turned out beautifully. Love it! 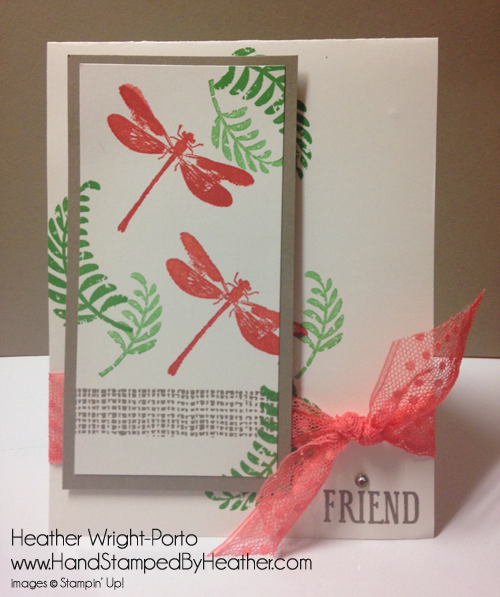 I love dragonflies, a sign of good luck in many cultures, and your double time stamping turned out perfectly too. So pretty Heather. Love your design and color choice. 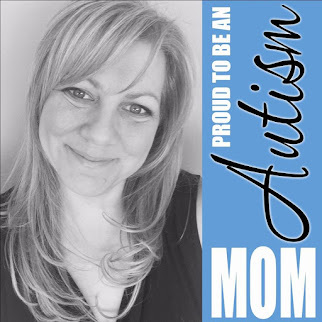 That ribbon just pops and adds the perfect touch. Great card. So very pretty. I love this set and your choice of colors! !